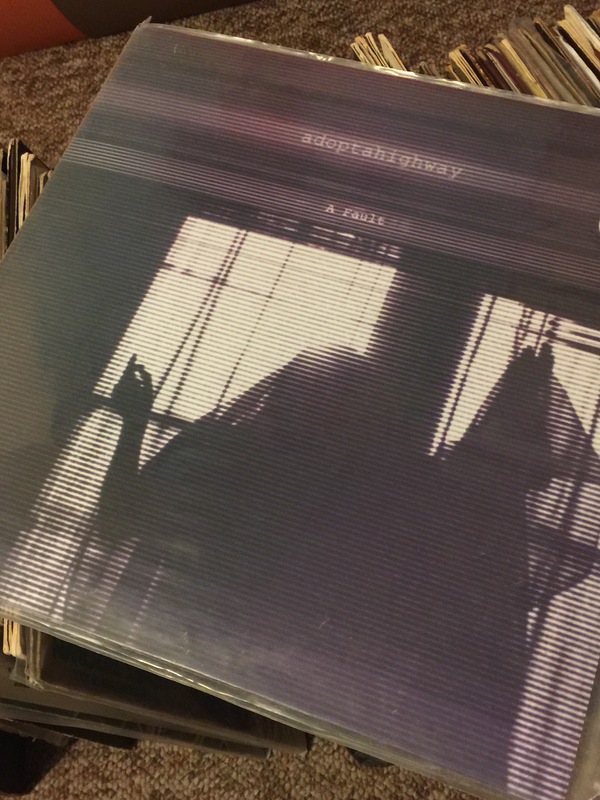 Adoptahighway is one of my favorite efforts out these days, and those. He’s built a ill body of work, churning content hard these past five years. The promo piece Qualmness off of his pressed LP A Fault continues culminating the melodic remedy he’s been treating us with. Blockhead crept in at Stone Fly for a banger cameo back in 2012. I stopped in to get my fill of nice beats and he dude is killing it with the controller. Breaking my usual form, of not running-up heaping awsomes on kids after they perform, I went up to him and gave my propers. Turns out it’s adoptahighway, ear recognize ear. More recently he’s featured on 414Melt, while keeping a few other side projects flowing. Check around might be some LPs still floating around Exclusive, Acme or Rushmor, download off of adoptahighway Bandcamp. This entry was posted on August 26, 2015 by L.S. Trolley. It was filed under Local Trolley .